AGADA Biosciences put on a bake sale to raise money for the 2018 Walk for Muscular Dystrophy. 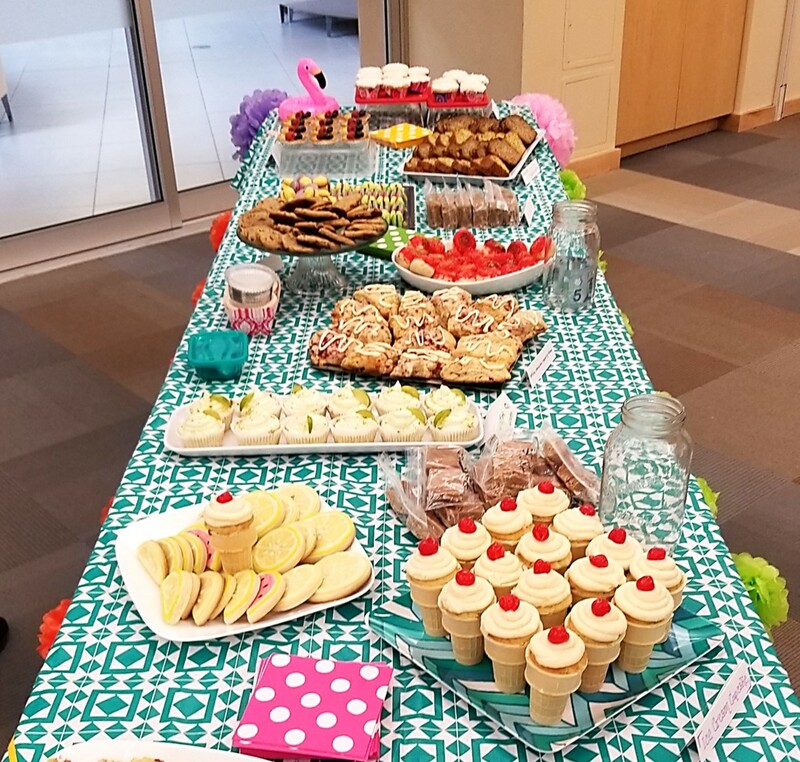 Staff baked an assortment of delicious treats to serve up by donation, as well as sell raffle tickets for a trip for 2 anywhere WestJet flies (generously donated by WestJet). The bake sale was a success with 100% of funds donated the 2018 Muscular Dystrophy Walk being held June 2nd.